The Aquatic Adventure of the Last Human is an underwater action adventure game that takes the player through an exploration of the ruins of humanity. On the way, players will encounter deadly underwater beasts, and will have to rely on nothing but their curiosity to guide them through the story. 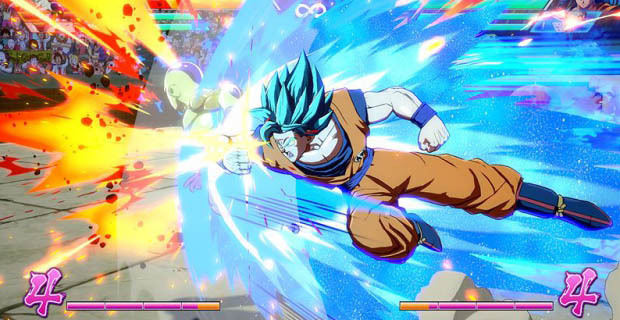 Dragon Ball FighterZ brings highly detailed, anime-graphics to your PlayStation 4. Players can build their team of fighters, practice combo moves to beat their opponents and have explosive fun, Dragon Ball Z style. If the PlayStation Blog’s description of the game is anything to go by, Iconoclasts is probably going to be a fun game to experience and play. The game revolves around Robin — a mechanic without a license, whose world is turned upside down, and she is in the middle of it all. 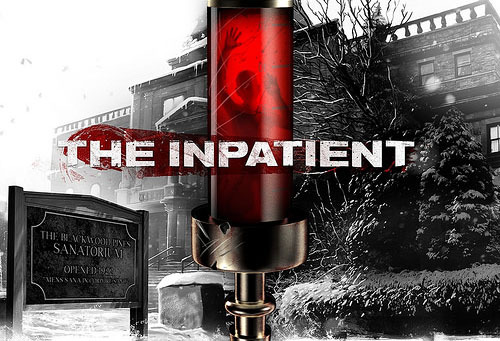 The Inpatient is a PS VR exclusive title, set in the Blackwood Sanatorium, over 60-years before the events of the award winning game, Until Dawn. Laws of Machin focuses on Robotech — a company formed by Professor Sharpey, who developed an artificial intelligence system based on neurospheres. 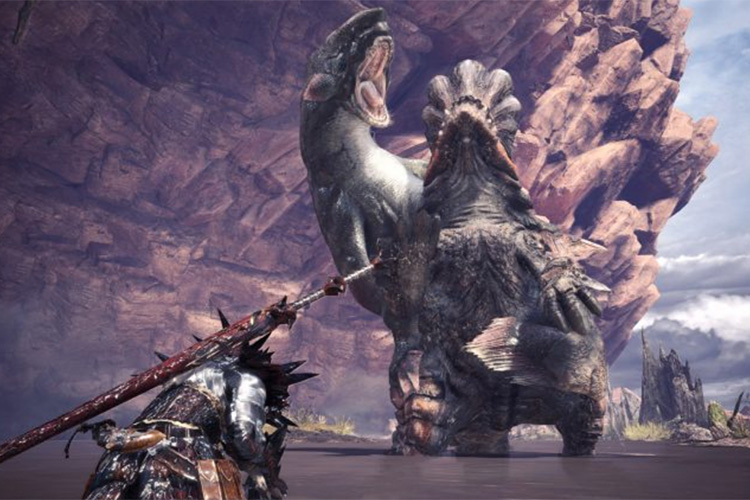 No other details about the game are mentioned in the blog, so maybe it’s a secret. It’ll be out on January 25, so we’ll get to know everything then. Kanata — a young man from a village wakes up in the remote town of Elgarthe, and finds out that his village is disappearing. Now Kanata and his friends must set out to use the power of Memory and save the village from being lost. 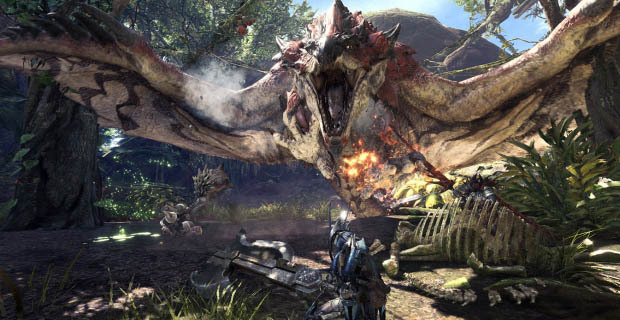 Take on the role of a hunter, build weapons, utilise your environment, and kill the monstrous beasts that roam the world. The game is coming out on January 26. Based on the hit Cartoon Network show, OK K.O follows the story of ‘K.O’, who must fight his way through Lord Boxman’s thugs, in order to save the Lakewood Plaza Turbo.